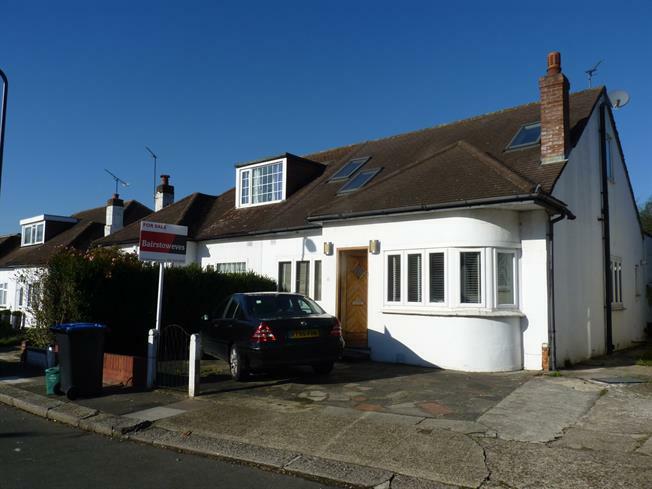 5 Bedroom Semi Detached Bungalow For Sale in London for Guide Price £570,000. An immaculate property in a great location, this five bedroom semi-detached family home really does tick all the boxes! Appointed on the popular residential road in the 'Welsh Harp' area this could be the place you have long been searching for. This bright and spacious chalet bungalow boasts from off street parking, spacious rooms, two bathrooms and large rear garden. To get the feel of the warm and welcoming ambience of this ideal family home, viewings are highly recommended!